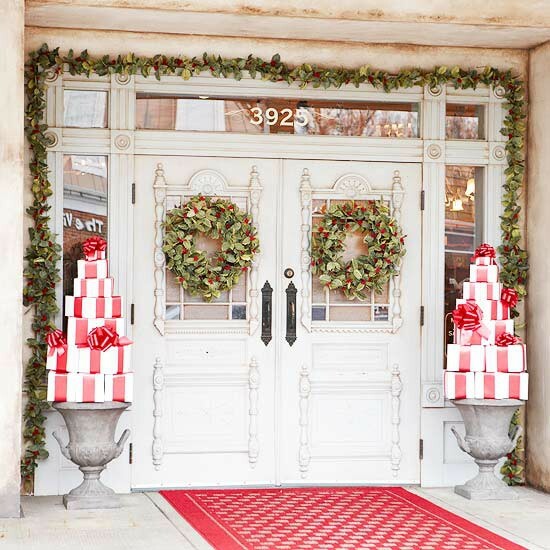 Home Events & HolidaysBEAUTIFUL OUTDOOR CHRISTMAS PORCH DECORATION IDEAS …. EVERYONE must be busy in decorating their house & its important to decorate the outdoors ,afterall the guest coming at your place will come through the porch area . 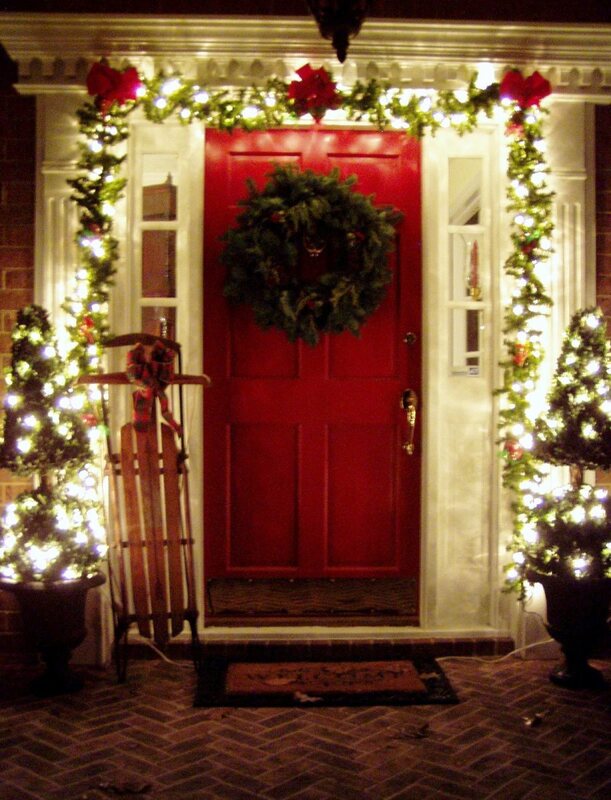 THE porch area must be decorated to give a festive look to the house .WE can decorate the porch area with lanterns ,garlands ,wreaths,beautiful outdoor decors etc.HERE are the best christmas porch decoration ideas which will give a great impression on the guest coming at your home. Next Article34 MODERN CHRISTMAS TREE DECORATION IDEAS …..